The Benefits of Hydrotherapy for Elderly People. 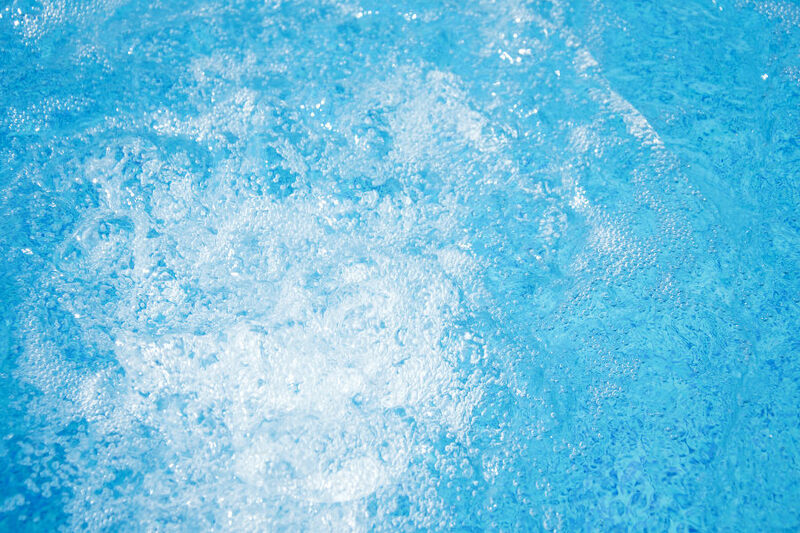 Hydrotherapy is the use of warm water to treat different conditions, such as arthritis and rheumatic problems. Typically the sessions take place in warm water pools under the supervision of a physiotherapist who takes the patient through a series of slow controlled movements and phases of relaxation. By taking place in water, this treatment allows your muscles to relax thereby easing the pain on your joints. Water provides both buoyancy, to support your weight, and resistance for you to push your arms and legs against to improve muscular strength. Hydrotherapy is available through the NHS or through private medical providers. You do not need to know how to swim to take part as the sessions take place in pools up to about chest height. Once your sessions have come to an end, you can continue the exercises you have learnt at the local swimming pool, if you so wish. You may also find some leisure centres schedule pool time for just this activity. This quick review of hydrotherapy brings us onto our own area of expertise, walk-in baths. Obviously you won’t have the freedom of movement to exercise like you can with a swimming pool, and the effect is not the same as hydrotherapy, but adding a spa to a bath can still provide similar benefits. Many people already appreciate the soothing effect of a soak in a hot bath, but find they miss it when their mobility becomes too reduced to access the bath safely. This can be frustrating as an individual’s mobility often deteriorates due to arthritis or joint problems – right when a hot bath is needed the most! At this point, an alternative bathing solution is needed and a walk-in bath may be a suitable alternative. By adding a spa to the bath you’ll also be able to enjoy a nice long hot soak along with the benefit of massaging warm water. If you’d like to discover more about how an easy access walk-in bath combined with the benefit of spa jets will help maximize the soothing effects of warm water on your joints, please feel free to get in touch with Absolute Mobility. You may call us on 01491 411 041, request a copy of our brochure, or arrange a visit to our Henley on Thames showroom to see our products for yourself.